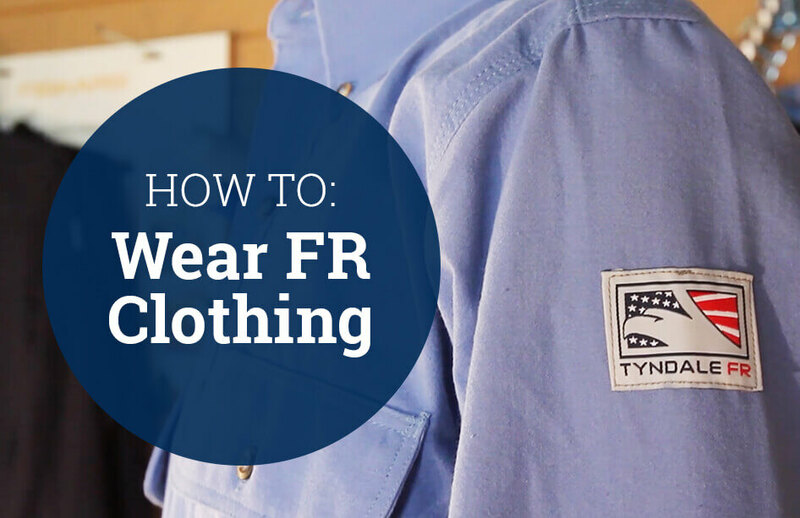 You may be accustomed to wearing your shirts with a few of the top buttons unbuttoned, but FR clothing only protects your skin if it’s covering it—so you’ll want to button all your shirts (or zip/button your coveralls) completely. And, to further ensure no areas of your neck and chest are exposed, look to your base layer. 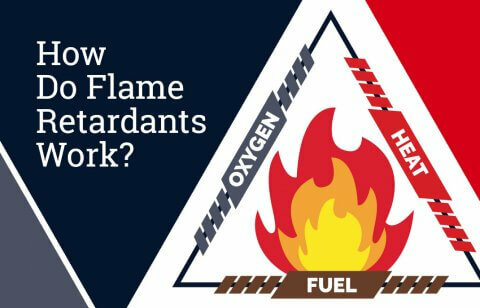 Could you be wearing something lightweight, that still protects you from hazards? There are many FR base layers on the market that won’t add bulk or restrict movement, but can provide extra protection to your upper body. It’s second nature for some of us to roll up our sleeves when temperatures rise or work is particularly messy, but try to resist the temptation. Bare forearms won’t be protected during an arc flash or flash fire, leaving you exposed to serious injury. To prevent arc flash and flash fires from traveling under arc rated clothing and reaching your skin, it’s important to keep shirts tucked into pants. 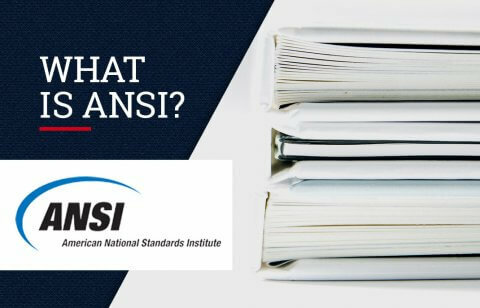 Even if your skin isn’t visible when your shirt is untucked, the gap in protection is enough to make you vulnerable to serious injury. Finally, you’ll want to pay attention to the overall fit of the garment. FR clothing shouldn’t be baggy, but it also shouldn’t be overly fitted or tight. The layer of air in between your skin and clothing adds insulation and protection in the event of an arc flash or flash fire, so it’s important that clothing doesn’t sit too close to the body. 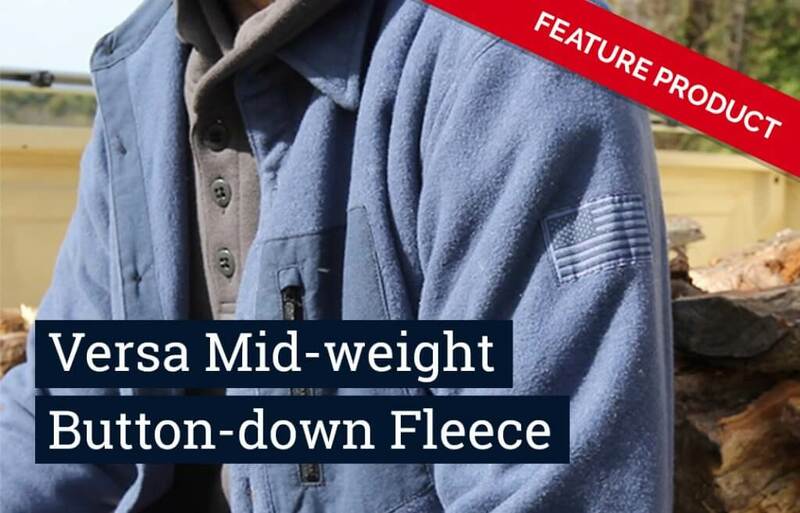 Maintaining a comfortable range of motion while working should be easy in your FR uniform—if you feel restricted, your clothing is probably too tight. Tyndale has a number of resources to help achieve a proper fit, including videos on the sizing of Tyndale products and popular brands of pants. Do you need a refresher on best practices for wearing safety clothing? Let Tyndale’s resident expert help! Take advantage of Tyndale’s offer for a complimentary 15-minute consultation with Scott Margolin, our Vice President of Technical and a recognized industry expert.